Are Prenatal Classes Necessary in India? Pregnancy and childbirth are going to be a once in a lifetime experience for most couples. And it is most important to enjoy this period for two reasons. One – it is your last few months as a twosome – so you must bond and have as much fun as you can – without being weighed down by unnecessary stress. Two – more than anything else your baby needs happy parents – while in your womb and after emerging from it. And if you just listen to advice from friends and relatives and read about the experience of other parents on the internet- it may add to your stress instead of relieving it. What you need to be healthy and happy – is information from an expert delivered one on one. And this is possible only in a prenatal class. What are antenatal classes? 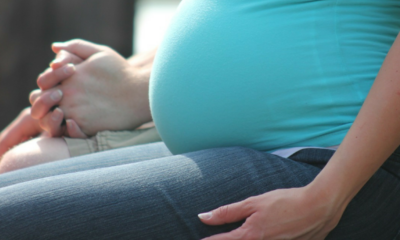 What are prenatal classes? The prefixes ante and pre – both have the same meaning. Both mean before. So antenatal and prenatal both mean before birth. The antenatal and prenatal classes therefore are classes that must be taken during pregnancy and before childbirth. These classes help you to prepare for childbirth and baby care. Why should I attend a prenatal class? If you have been busy focusing on your education and career all along (and you do not belong to the medical fraternity) it is likely that you have not focused on your Uterus and all the other reproductive organs too much. This probably means that you have lots of questions about your Uterus (womb) that is currently doing a lot of work and your breasts – that will be called into action as soon as the baby is born. You can clear all your doubts about these organs and how they function with the doctor conducting your prenatal/Lamaze class. Worries are inevitable when you are pregnant. After all you are doing something you have never done before. What is happening inside you is crucial to you. But you can neither see what is happening or predict what will happen next – so you are bound to be worried. In the past you would have had a mother or mother-in-law around to guide you. But in all probability – you now live far away from family and have no one to offload to. The prenatal class is your place to offload and reassure yourself. Many expectant moms are worried that they won’t know what to do when they need to push their babies out. Since you have never given birth before it is natural for you to be worried about birthing. The prenatal class is your chance to learn all about birthing. Yes – birthing is a natural process. But you will have to do your bit to push the baby out. And it will be much easier if you know what you will need to do beforehand. Otherwise you may find the instructions coming at you when you are in labor pain and that can be quite confusing and frightening. Will you be taken up for cesarean section? The answer is yes you may be. Fifteen percent of mothers deliver by cesarean section and there is a chance you may be one of the fifteen percent. It is important to be physically and mentally prepared for cesarean section – otherwise it can be quite unnerving. The prenatal/ Lamaze class will teach you all about what to expect if you are taken up for cesarean section. Pain is an inseparable part of the birthing process. If you have seen and heard accounts of women suffering through hours and hours of pain during birthing – you may be terrified of giving birth. And this fear can make the process of birthing even more difficult and painful. In the prenatal/Lamaze class you will learn breathing and massage techniques that will help you manage the pain without using drugs or Epidural. Terms like forceps delivery, vacuum delivery, ventouse, induction, episiotomy, epidural and spinal may be confusing and worrisome unless you know exactly what they mean. 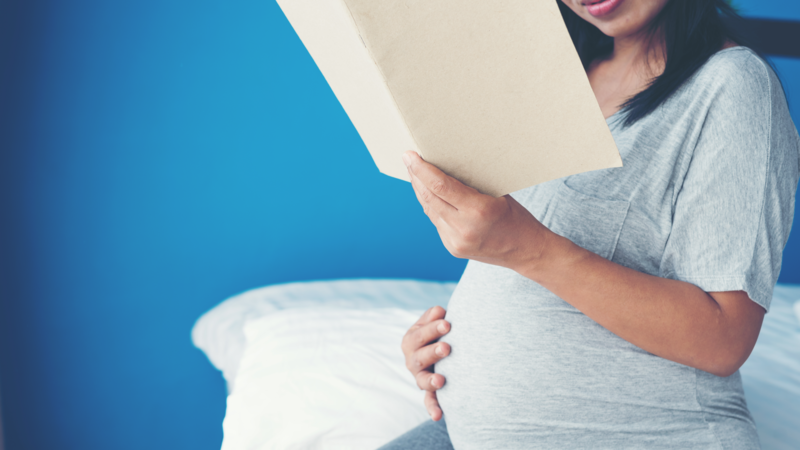 At the prenatal / Lamaze class – you will learn what all this terminology can mean for you. When people lived in joint families – someone or the other in the household was likely to have a baby during your childhood. And you would have had some chance of holding a baby and seeing what needed to be done for a baby. But not anymore. Not in the nuclear family set up in the urban world. Now, the first baby you are likely to hold is probably the one you give birth to. And babies are so small, so fragile and so different from older children and adults that unless you have received some coaching on how to care for a helpless little being who is a little bigger than your hand, you will have lots and lots of questions and doubts. The prenatal/ Lamaze class is the place for you to learn all about baby care. From how to hold, to how to care for the umbilical stump to how to change diapers and what to do during baths and vaccines. Breast milk is the best food for your baby. You must try to breastfeed for as long as possible. You must definitely breastfeed your baby for the first six months. And during this period your baby must not be fed anything else. Not even water. But even if you know all this – and you are determined to breastfeed – breastfeeding is likely to be a challenge unless you know the basics of breastfeeding. The science behind the art as you may call it. In the prenatal /Lamaze class you will learn how breast milk is produced, what to do if you need more breast milk and how to handle the challenges that are likely to crop up as you breastfeed. Once you know all this you will be stress free when your baby arrives. And what your baby needs more than anything else is a set of stress free parents. If you live in a city – in all probability you will have little or no help at hand and will have to manage your baby yourself. At the prenatal/Lamaze class you will learn techniques that will help you to manage the tons of work looking after a newborn involves – without getting overwhelmed or depressed. Babies need their Fathers and Fathers want to be there for their babies. The time when Fathers stayed far away from their babies is over. If you are a modern-day Dad of course you want to be part of the entire birthing and parenting experience. But if you have not had some training you are likely to feel clueless and helpless as your wife goes through birthing and breastfeeding. At the prenatal/Lamaze class – you will learn how you can be part of the birthing process, what you can do to help your wife through the pain, what you can do to help when your wife breastfeeds and how you can take over baths and diaper changes like a pro. The food you eat is the raw material with which the cells of your baby’s body are constructed. So do you know what to eat? You must find out by attending a prenatal /Lamaze class. You can stay fit through your pregnancy only if you remain active. But exercising during pregnancy is very different from exercising at other times. This is because the hormones act on your ligaments and loosen your joints. And doing the wrong exercises can do much more harm than good. At the prenatal/ Lamaze class you will learn how to maintain your joints so that your posture remains correct and you can bounce back from pregnancy easily. You will also learn exercises that will keep your muscles strong and supple so that you can deliver easily. 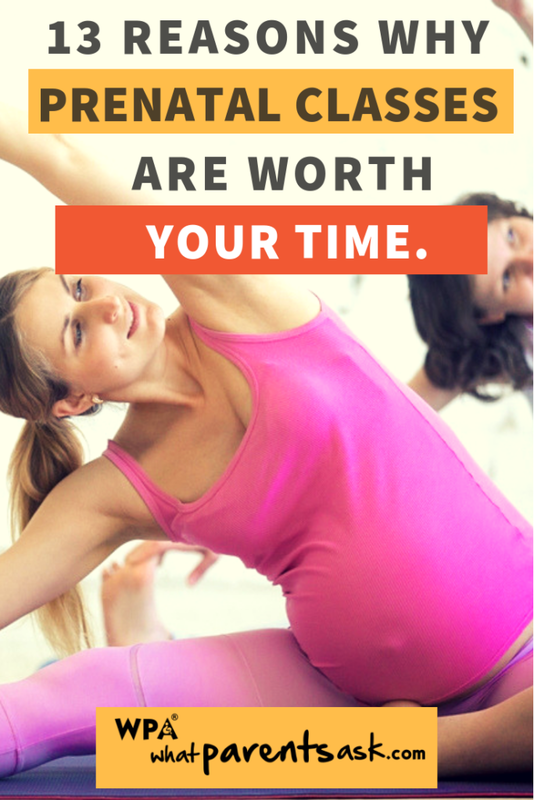 Are prenatal classes worth it? 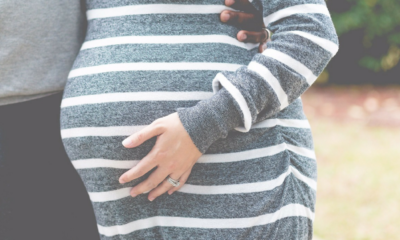 With so much information about pregnancy and childbirth available online – it is natural to wonder whether paying for an in person prenatal class is worth it. 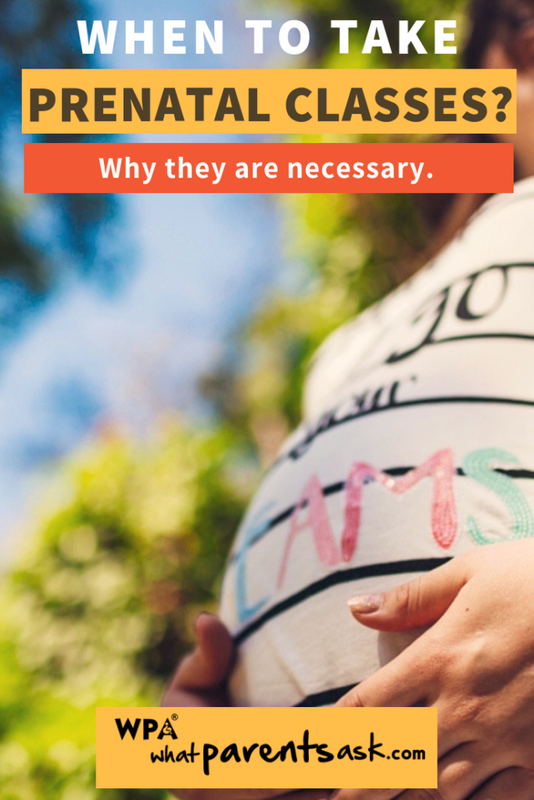 If you can learn all about pregnancy, childbirth and newborn care from the web – why should you put in the time effort and money required to attend a prenatal class – you may ask. When you read online – you will be conveying the information to your partner instead of learning together. There is no opportunity to ask questions when you are reading an article. And some questions may be too trivial to ask in comments and even important ones may go unanswered. When to take a prenatal class? It is best to begin attending your prenatal class once you have crossed the 16th week of pregnancy. This is because the first trimester is usually a rather uncomfortable phase in pregnancy when you are tired, irritable and nauseated almost all the time. At this time it may be difficult to follow the diet and exercise instructions that you receive at your prenatal class. Also it is too early to learn about birthing, breastfeeding and newborn care. It is best to begin attending the prenatal classes in the second trimester when a sense of well-being has set it. Schedule your prenatal nutrition class and prenatal exercise class in the 5th month, and schedule the birthing, breastfeeding and newborn care classes in the 6th, 7th and 8th months respectively. Spacing out the classes will allow you to assimilate your doubts and write them down to ask in the next class. It is best not to leave any classes for the ninth month because it may be difficult for you to travel by then and also to sit through the class by then. If you are short on time and decide to do the classes together – ideally do one 2 hour session that covers prenatal nutrition and prenatal exercise at the beginning of the second trimester. And a 3 hour session that covers birthing, breastfeeding and newborn care at the beginning of the third trimester. What will you learn in a prenatal class? All about operative techniques of delivering babies – like cesarean section. Everything you need to know to exclusively breastfeed your baby for as long as you choose. What is the duration of a prenatal class? What is a Lamaze Class? Lamaze is breathing technique that helps women to manage pain during childbirth by relaxing the muscles in the birth canal and the rest of the body. The Lamaze class is part of the birthing class. The exercises learnt must be practiced for a few months before delivery in order to get it right. It is best if the father can also attend the Lamaze class and learn and practice breathing with the mom-to-be. How to involve the father in childbirth. Pregnancy, childbirth and childcare are no longer what they used to be a few years ago in India. In urban nuclear families – you have just each other to rely on and you have very little time to spend with each other and your baby. And the time you spend together must be happy and stress free. Make your pregnancy , birthing experience and child rearing experience fun and stress free by enrolling yourself in a prenatal class and getting expert help to make things easy. Ensure that the beginning of your parenting journey is fun and set the tone for the next 18 years.